The context of the dream as a whole and the role that a mother figure plays will determine the meaning of this symbol in your dream. She may appear as a mother, grandmother, aunt or you may dream of yourself in a mothering role. She may also represent the actual person you know in waking life or who may have passed on, or your relationship with your own mother. Mother figures in dreams appearing in a kind, loving role typically symbolize the intuitive, nurturing, fertile and creative aspects of the self. She may represent protection and spiritual purity. A grandmother may represent wisdom and experience. If she appears in a negative or threatening role, she may represent the dark, destructive aspects of the self or situations in waking life. Examine the context of the dream. What was happening? Where did it take place? For instance, dreaming of being suffocated could represent a "smother mother." Individuals dealing with controlling mother may be dealing with issues of self esteem and independence. 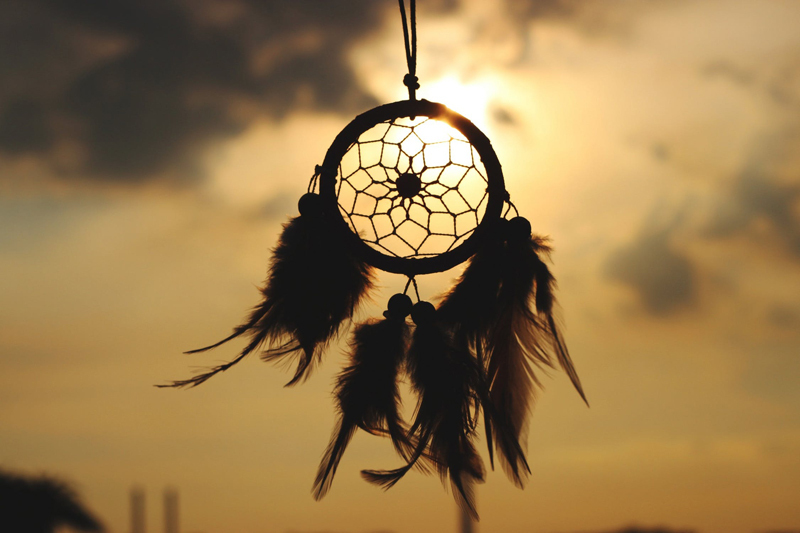 Dreams taking place in a home may represent psychological and spiritual issues in areas of the unconscious. A house may represent the physical or a situation. Churches and hospitals represent spiritual and physical healing. If your dream occurs around Mother's Day or other special day, it may simply be a reminder to hurry up and decide what to give your Mom!